Mozilla (the Firefox guys) revealed their plans to build an operating system very much like Google’s own Chrome OS where apps run off of a browser but for mobile devices like smartphones and tablets. The project is being codenamed “Boot to Gecko” because it takes the Gecko engine from Firefox and transforms it into an open-source operating system. Sound familiar? Well, it should. It’s not too much unlike the idea behind our beloved Android operating system and is bringing back memories of that Mozilla concept phone running off of Android. In fact, Boot to Gecko will actually be based off of Android even thought Mozilla’s VP of Technical Strategy insists they will try to, “use as little of Android as possible.” Basically, they need Android’s kernels and drivers simply to get the device booting. 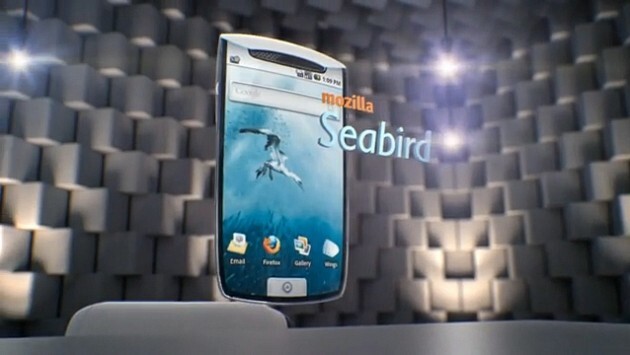 Which devices can we possibly expect to run this new Mozilla OS? Shaver mentioned that the company is looking towards Nvidia Tegra 2 devices because they offer hardware acceleration of open audio and video formats. How To Use Google Plus?